The first thing you need to do is segregate what you have and what you want. 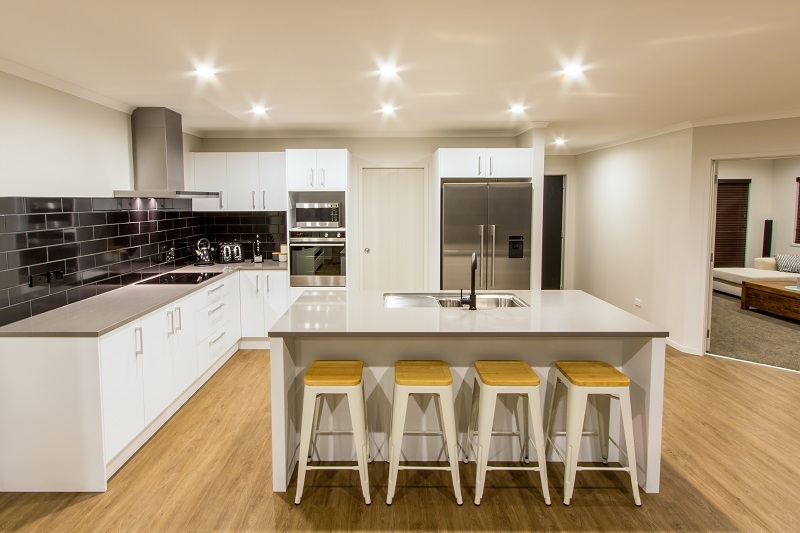 There is a big misconception among the kitchens & bathroom renovations that you need to have everything new. However, you should know the art of keeping things which are in good shape and functional. So, be it the cabinets or kitchen equipment, you should scrap off things that you should not hold on to and keep things which you need. 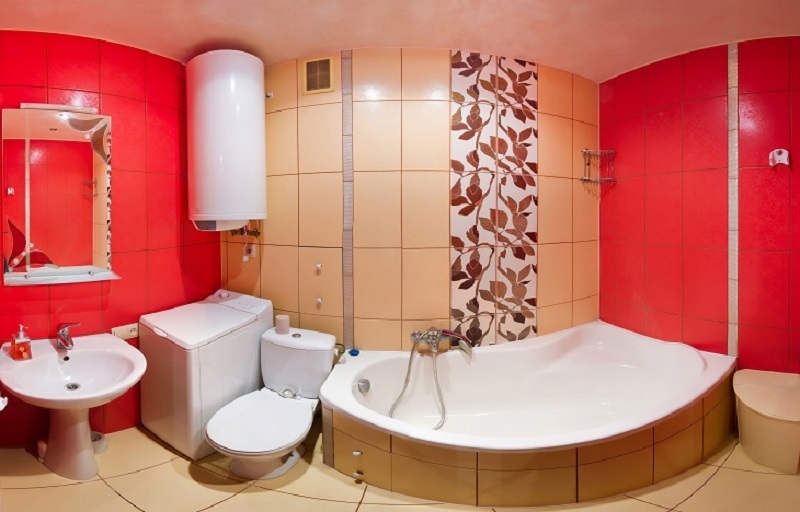 It is possible that you can shift a few units from kitchen to bathroom and save on buying new ones. Next move should be measuring up space and knowing how you would want to reinvent it. There is no hard and fast rule that you have to cover up every nook and corner. Instead, you can create a free space that allows you good movement and helps you work efficiently in the kitchen. When it comes to bathroom make sure you have all the bathroom essentials all in one place. Recreate the space when you are getting the kitchen renovations done. It is important that you look for good contractors when you are working on your kitchen & bathroom renovations. While you will surely find engineers and interior decorators but, they will kill your budget. So, you can look out for small and local contractors who are efficient enough to work under your guidance. Also, you should be checking if they have good tools to work on the project. Only when you are assured of the services, you can work on the project comfortably. Before you confirm on buying anything or finalize on the contractors, you need to look at your budget. You will know what you have and what you will need to buy new. Right from paints, units to the contractors, you will have to work thoroughly on the budget. Keep some room for accidents or mishaps. The professionals would have an insurance to take care of all this. But, in case the contractors do not have any insurance, you should have the money to take care of the situation. Before the actual execution, you should discuss the plan with all the concerned people. It is not just the professional who should be discussing the matter but also your family members. They will have to make some changes in their routine until the work is being undertaken. Only when everyone cooperates and work as a team, you will find it easy to get things done on time. Additionally, you will not have to suffer any loss due to the extension of the deadline. When you are careful in your planning, you will not have to suffer during the execution. Even if the things are a bit rough and have to undergo some tough times, you will be in a better position to get things done properly.